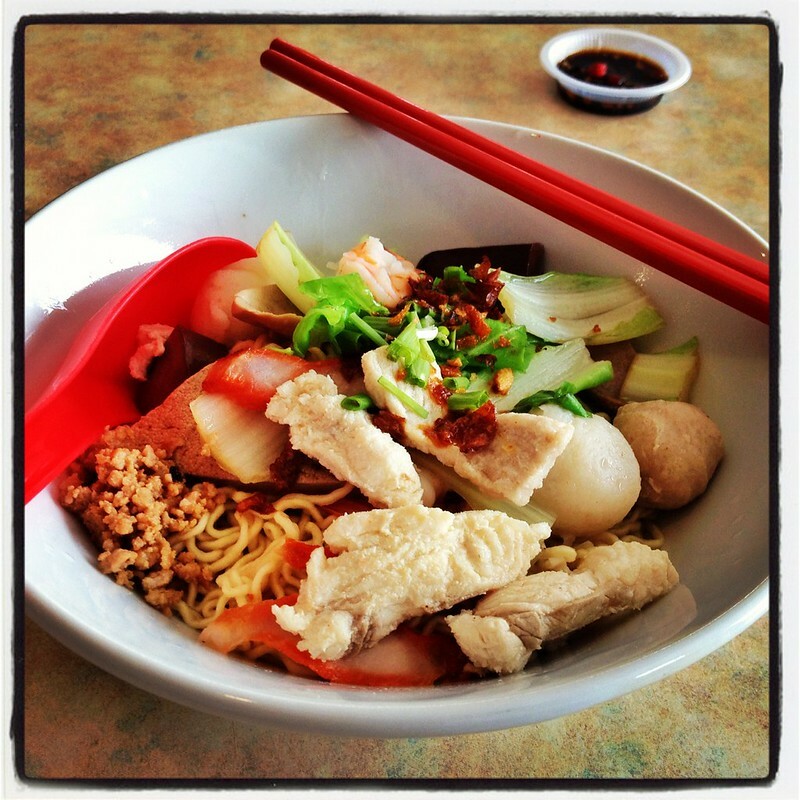 It is hard for the average Sarawakian to get by a week without indulging in our favorite local noodle dish. Here it is. 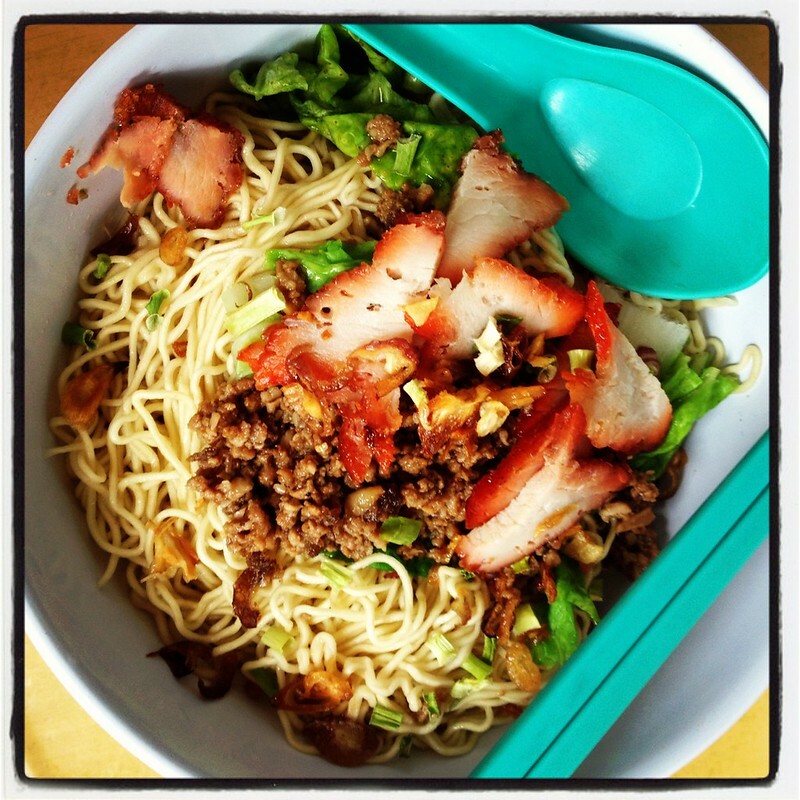 Locally, this dish is known as ‘kolo mee’, which is means ‘dried noodles’ in Chinese. 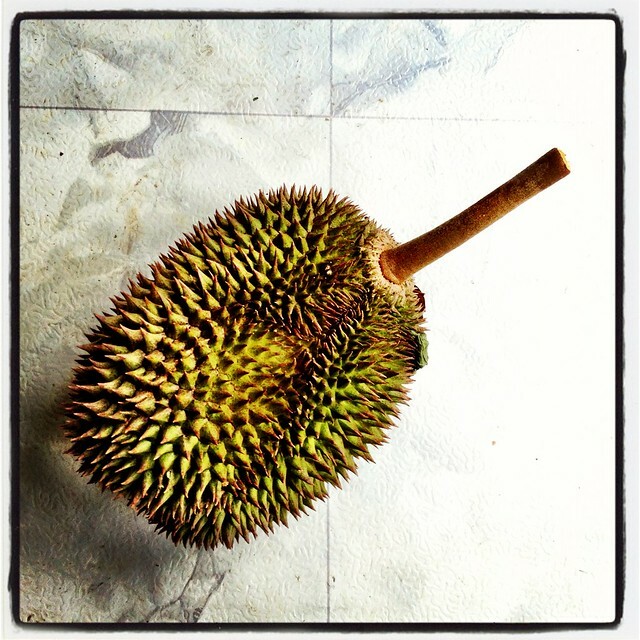 The dish is very much hybridized to suit the local taste but its origin can be traced to Guangdong province in southern China, which is where my grandfather came from.